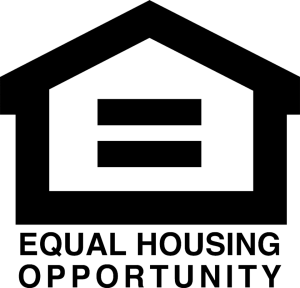 Portsmouth Housing’s Housing Choice Voucher program (typically referred to as “Section 8” ) provides housing assistance payments on behalf of qualified renters to over 160 landlords in the region. Read more about program general information here. How does Portsmouth Housing determine rent? First the apartment or home that the voucher holder chooses to rent must pass a Housing Quality Standards inspection. Next, Portsmouth Housing determines if the rent is reasonable according to federal and local standards. This “rent reasonableness” standard takes into account a variety of factors including unit age, location, condition, market area, structure type, amenities, tenant paid utilities, supplied appliances, and family composition. This study ultimately determines the rental amount supported by similar properties in the market and ensures that the approved rent is consistent with the private market. Why does the rent offer differ from tenant to tenant even though the units are identical? Rents are based upon the market area comparable rents at the time of leasing. Although the units are identical, families may have vouchers that vary in size. The family composition, income, and allowances will not be identical, resulting in differing rents. What if I sell a property where residents are a part of the HCV program? 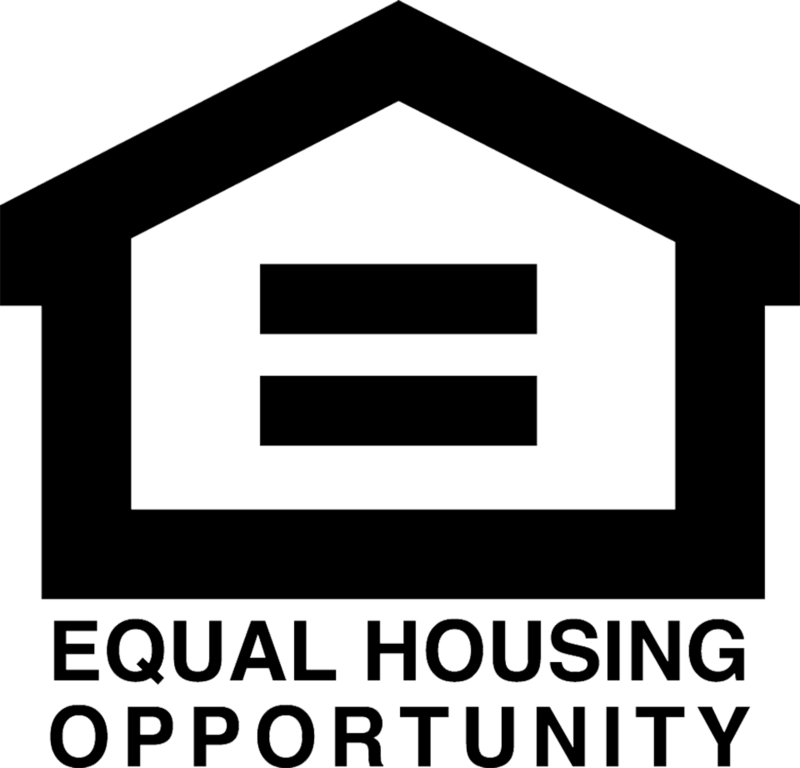 If the owner of the property has changed, the new owner must complete the Change of Ownership/Management Form and sign a new contract with Portsmouth Housing before Housing Assistance Payments will be paid. The Change of Ownership/Management form may be downloaded here. If my property failed an initial inspection and I made the repairs necessary to pass, does the participating tenant have the right to change his or her mind before signing a lease? Yes, until the participant signs a lease entering them into a legally binding contract, he or she has every right to reassess their decision to lease that particular unit.